Kristen Stewart dropped some interesting tidbits regarding Elizabeth Banks’ Charlie’s Angels reboot while speaking with ET about her new film Lizzie. Stewart also explained the new film would take a different direction than any of its predecessors — including McG’s original 2000 feature, starring the aforementioned Liu alongside Cameron Diaz and Drew Barrymore. “We are not trying to do an impression of the last one, so yeah, I think Liz is like so genuinely naturally funny all the time anyway,” Stewart said. 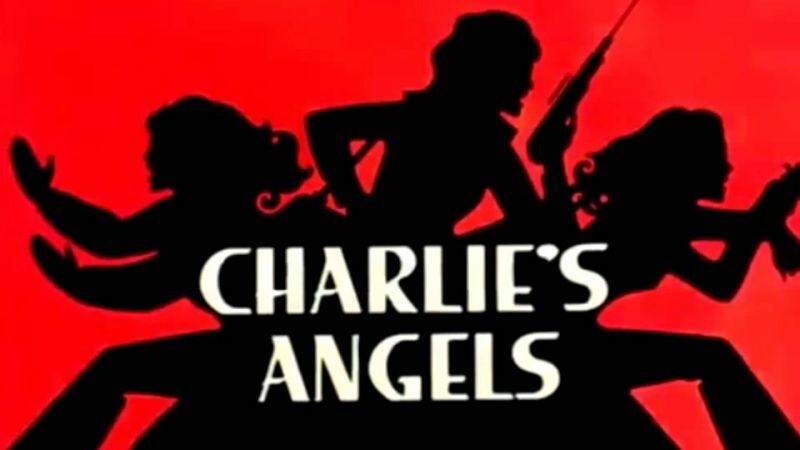 Sony previously announced that the new Charlie’s Angels film open in theaters on June 7, 2019, but the studio has now announced the film’s release date will September 27, 2019. Writing credits also include Doug Miro and Carlo Bernard (writers and producers for the Netflix series Narcos). The post Kristen Stewart: New Charlie’s Angels Isn’t ‘An Impression’ of Previous Movies appeared first on ComingSoon.net.